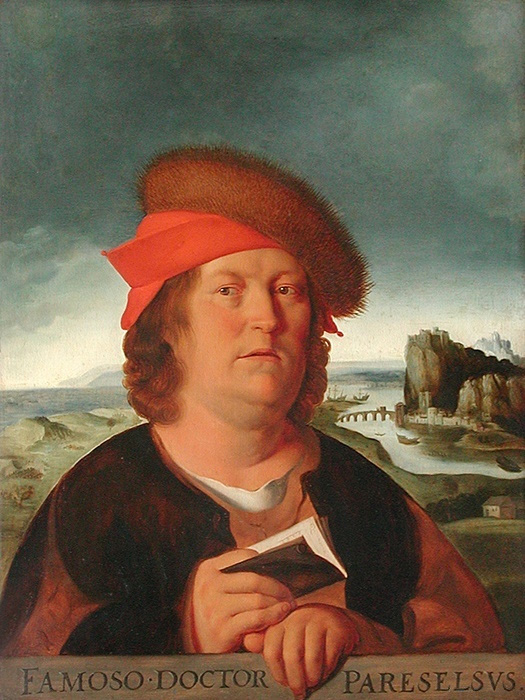 1493 – Paracelsus, Swiss-German physician, botanist, astrologer, and occultist is born. Paracelsus’ most important legacy is likely his critique of the scholastic methods in medicine, science and theology. Although these faculties did not exist separate from each other during his time, his attitudes towards the uncritical copy of the teachings of the old Fathers of Medicine, such as Avicenna and Averroes, without categorically denying their obvious merits, was his first and foremost achievement for independent and empirical approaches to research and teaching. Much of his theoretical work does not withstand modern scientific thought, but his insights laid the foundation for a more dynamic approach in the medical sciences. The Mayflower Compact was the first governing document of Plymouth Colony. It was written by the Separatists, sometimes referred to as the “Saints”, fleeing from religious persecution by King James of England. They traveled aboard the Mayflower in 1620 along with adventurers, tradesmen, and servants, most of whom were referred to, by the Separatists as “Strangers”. 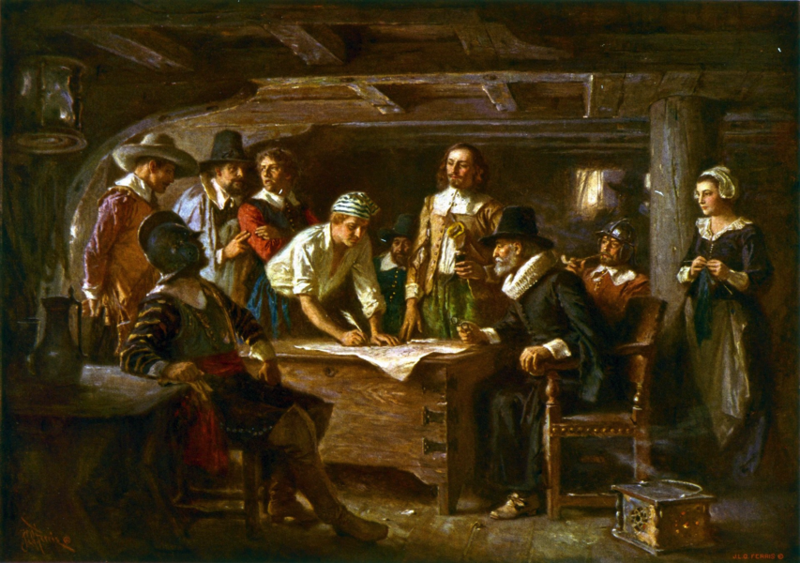 The Mayflower Compact was signed aboard ship on November 11, 1620 by most adult men. 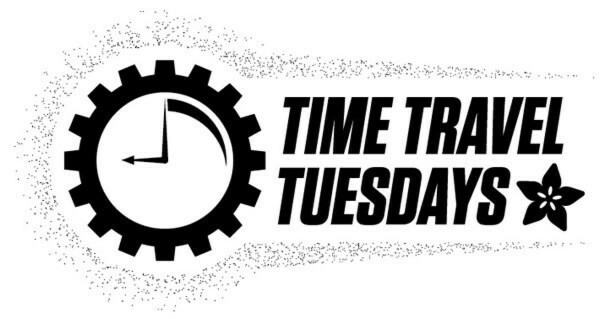 The Pilgrims used the Julian Calendar, also known as Old Style dates, which, at that time, was ten days behind the Gregorian Calendar. Signing the covenant were 41 of the ship’s 101 passengers, while the Mayflower was anchored in what is now Provincetown Harbor within the hook at the northern tip of Cape Cod. 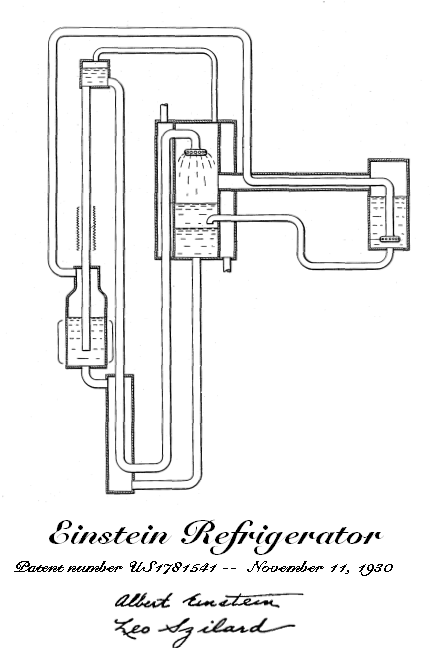 The Einstein–Szilard or Einstein refrigerator is an absorption refrigerator which has no moving parts, operates at constant pressure, and requires only a heat source to operate. It was jointly invented in 1926 by Albert Einstein and his former student Leó Szilárd and patented in the US on November 11, 1930 (U.S. Patent 1,781,541). 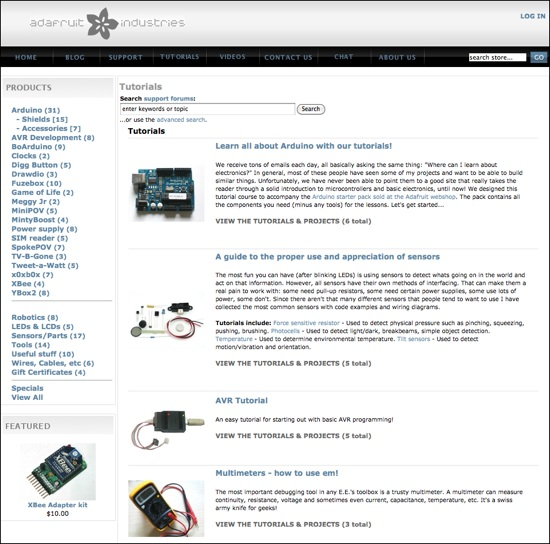 2009 – Adafruit launches a tutorials and projects section of the site! Back in 2009 we launched our tutorials and project section of adafruit.com. It would later become our learning system! Check out how it looked when it was first launched in the photo above and go here to see what our learning system is like today!